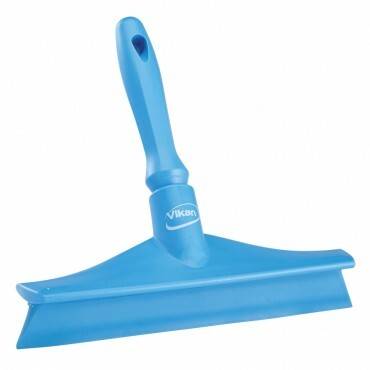 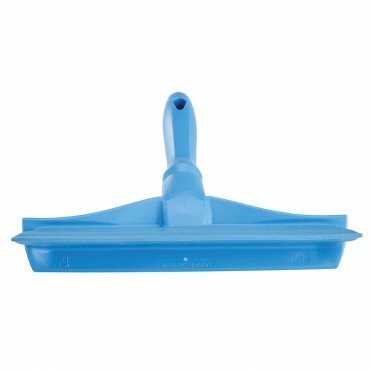 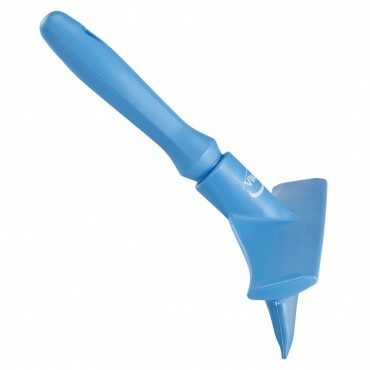 Vikan's one-piece, single-blade squeegee has an ultra-hygienic design that minimizes areas for water and food soils to collect. 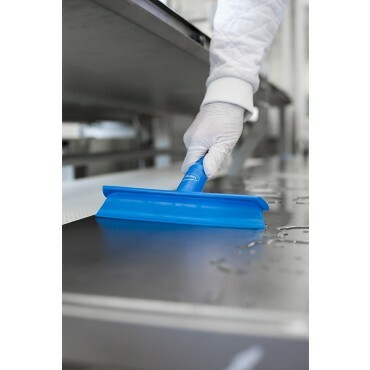 This seamless, one-piece construction is especially effective in areas requiring the highest level of hygiene. 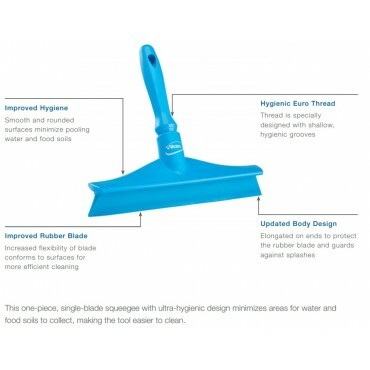 The soft and flexible rubber blade is ideal for removing water or food debris from floors and food contact surfaces. 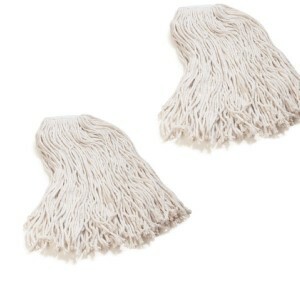 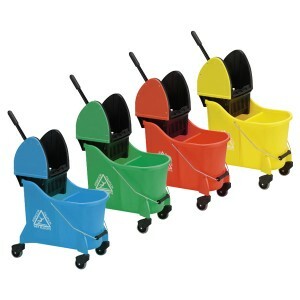 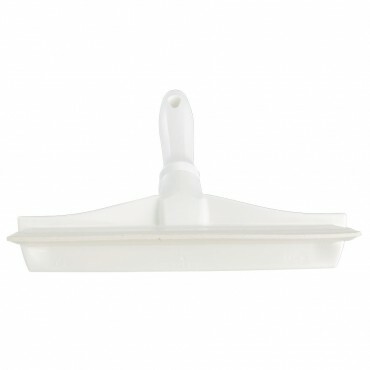 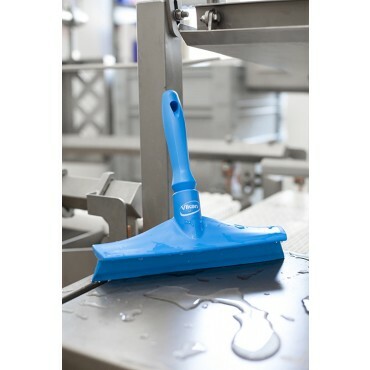 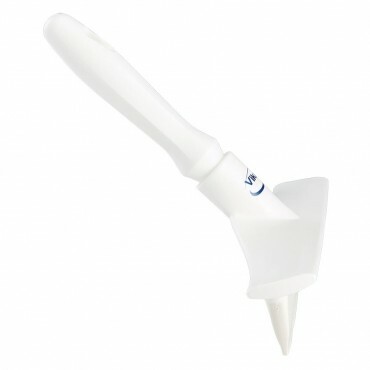 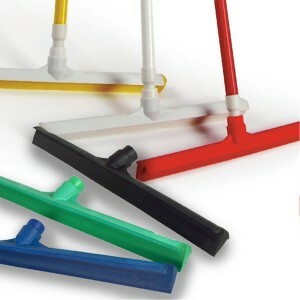 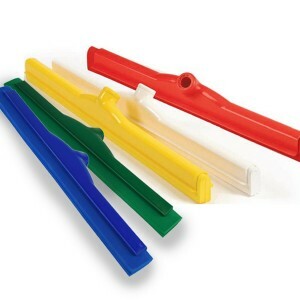 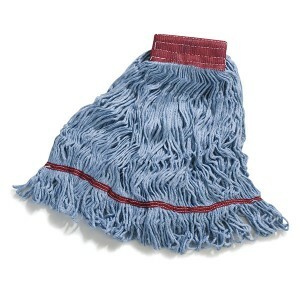 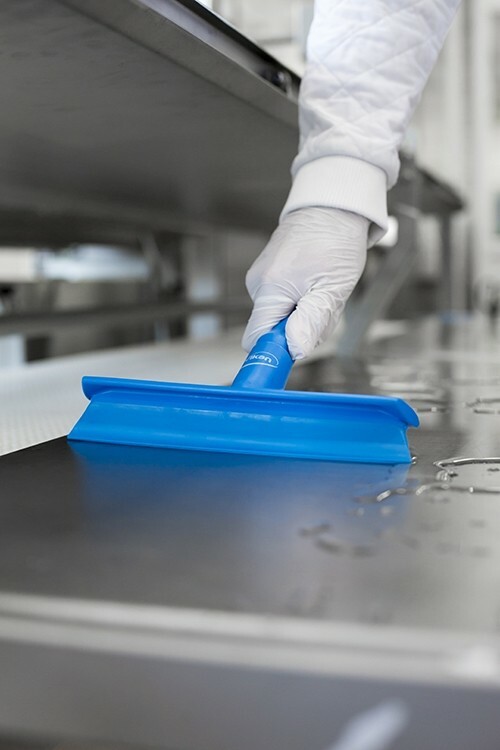 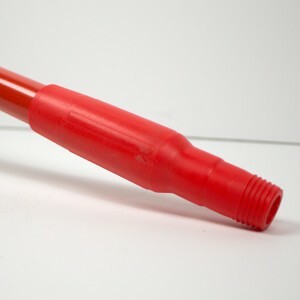 Hygiene squeegees are a good foundation for any HACCP or food safety program.